Overbrooke offers premium styles direct to consumer. High quality, affordable price. 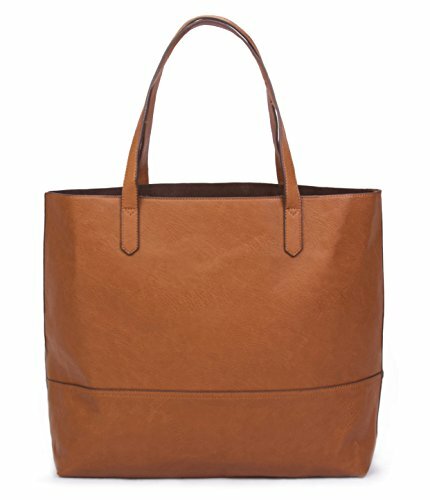 Style: Tote Bag for Women Ladies Casual Professional Purse Handbag Work Bags Travel School Business Laptop Accessories. Dimensions: 16 x 15 x 5" when filled - XL. Lightweight: 1.5 lbs. Includes a 1 year Limited Warranty.